In 1858, Lazaro Gallardo, a tavern owner and tequila producer, invented a unique tequila-making process called Selección Suave, of Smooth Selection. 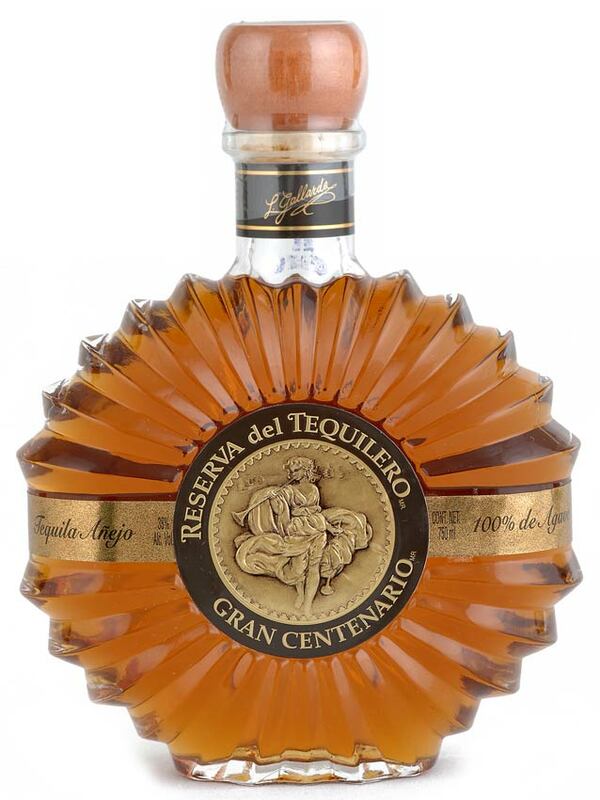 This unique process blended newly rested tequilas with the smoothest, aged tequila reserves creating the highest quality and best tasting tequila available. 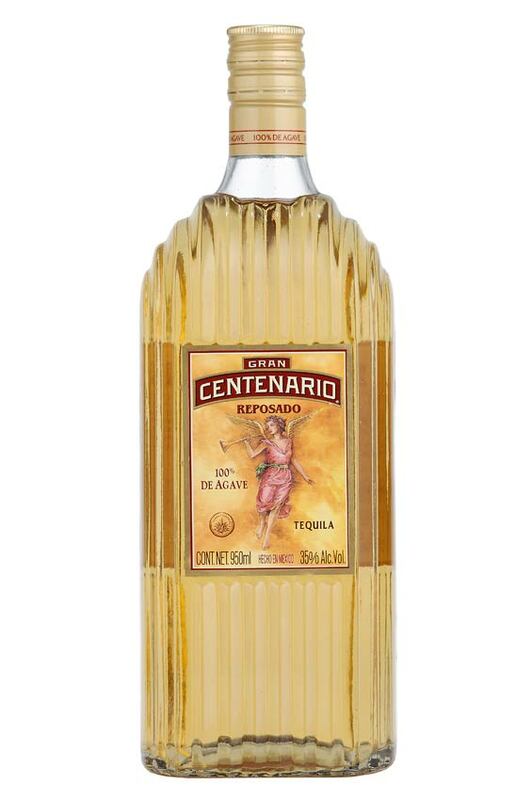 In the late 1800s, Lazaro Gallardo named his tequila, Gran Centenario to commemorate the beginning of a new century and began selling it as his tavern. 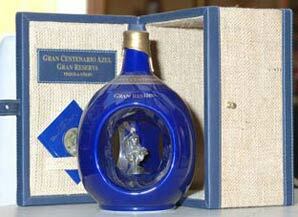 In 1920, Lazaro's son, Luciano decided to bottle Gran Centenario. 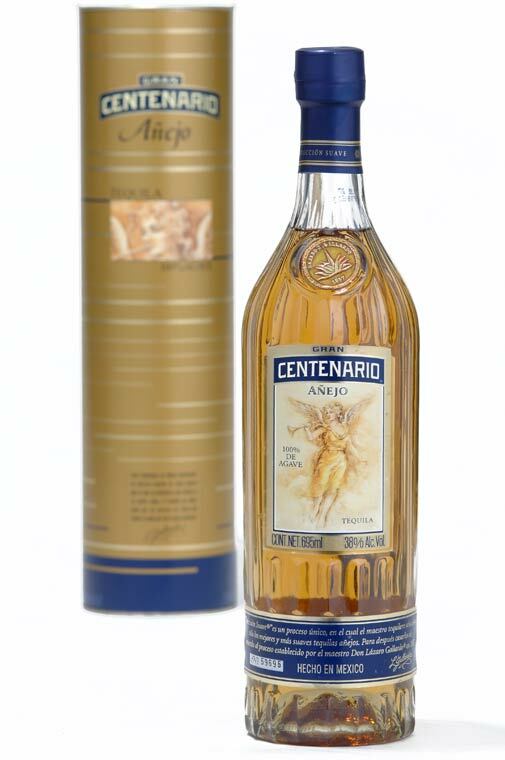 Inspired by the Art Deco style of architecture, he designed a bottle similar to the one we use today. 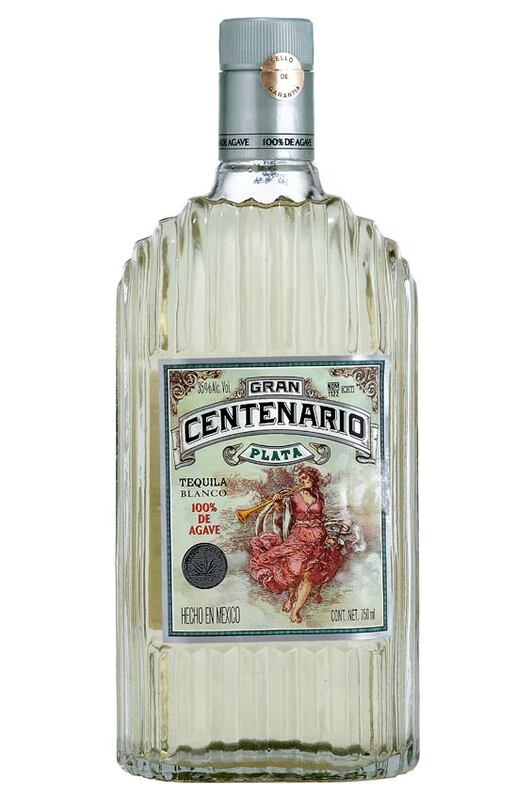 The makers of Gran Centenario still uses the Selección Suave when crafting this deluxe tequila. 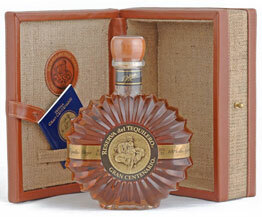 French oak barrels for over two years. 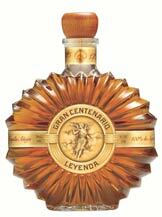 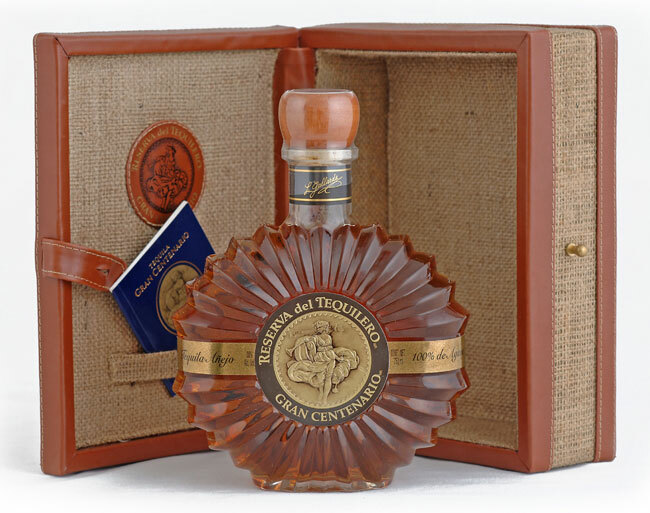 Gran Centenario Leyenda is among the first Tequilas to ever be awarded the classification "Extra Añejo." 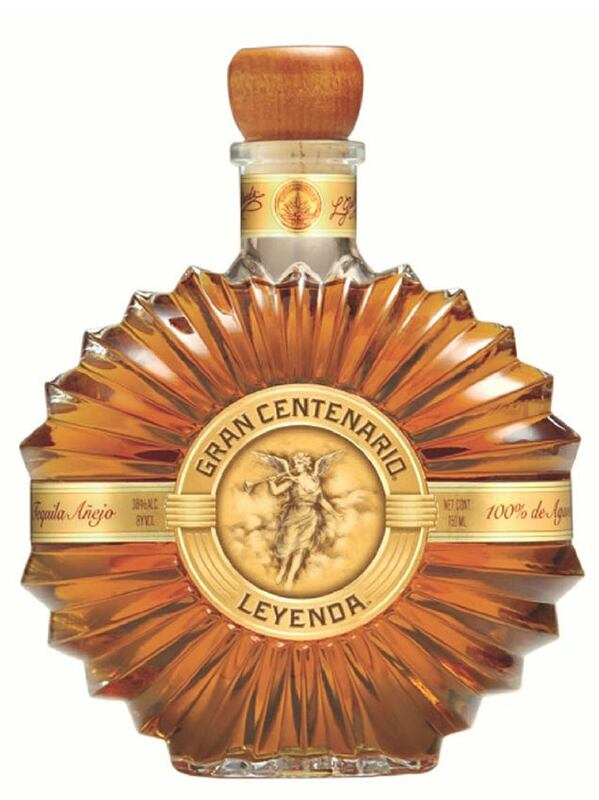 Combining only 100% Blue Agave with an average aging process of 4 years in French Limousin oak barrels, Leyenda has remained the best kept secret in the highlands of Jalisco. 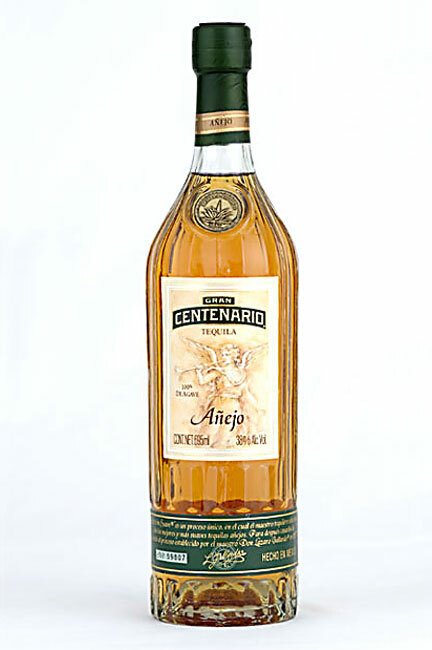 Introduced during 2006. 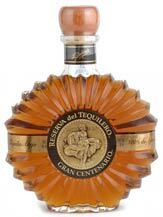 Distillery: NOM 1122 - DOT 113 - Casa Cuervo, S. A. de C. V.